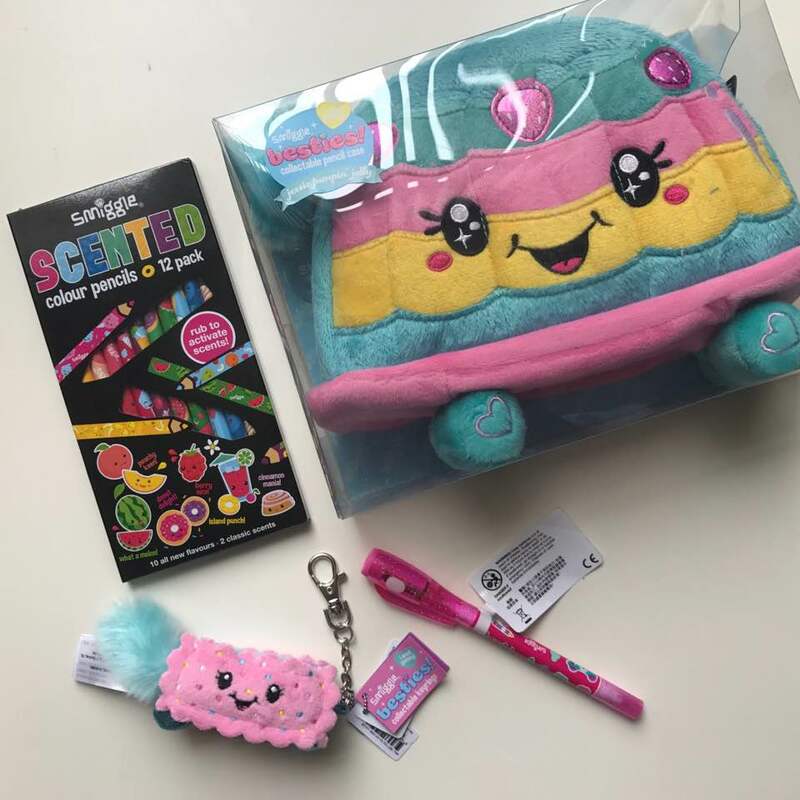 Recently Smiggle released a new collection of stationary which is the besties collection, with 6 limited edition collectable pencil cases and keyrings. 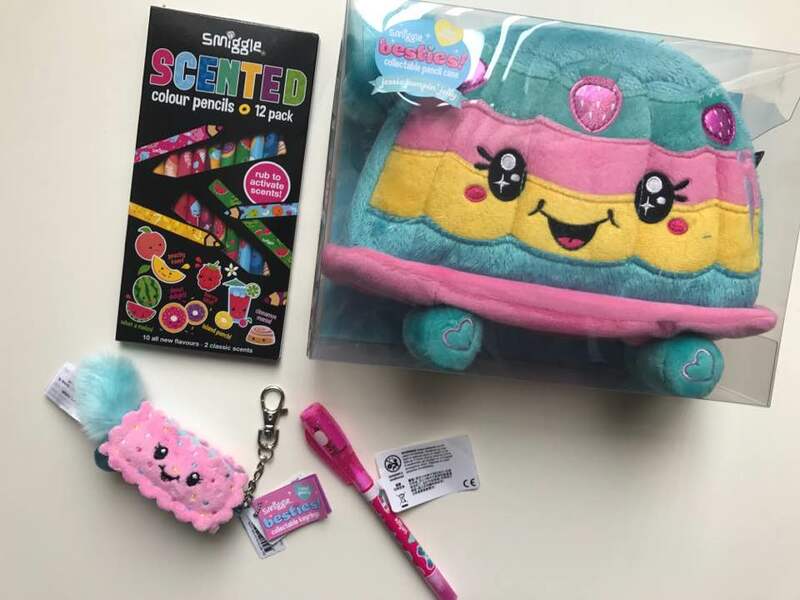 The pencil cases and both keyrings have different scents to them each which is super cute and my little sister Aizah loves this most about Smiggle goodies. Smiggle Jessie the Jelly Pencil Case – All the pencil cases are so super cute and unique as they all have an individual scent which makes it all a little bit more personal to the owner. We love how cute each pencil case is especially Jessie as have you seen anything cuter than a jelly on a skateboard?? Smiggle Billie the Biscuit Keyring – This has to be our ultimate favourite we decided. We both LOVE nothing more than biscuits and a cute fluffy biscuit scented like vanilla we couldn’t think of anything better. It’s a total winner in our eyes. Smiggle Yay Duo Spy Marker – We’ve discovered these pens previously and have had so much writing secret notes to one another. So we both got so excited when we saw another one because we can get back to all our fun we had with them and I cannot wait they’re perfect for secret diaries as well as letters to your besties. Smiggle Scented Colouring Pencils – Since finishing college colouring has been so relaxing in our Smiggle colouring books we picked up the last time we were there and these scented pencil crayons are such pretty shades and again are scented they’re just the whole package aren’t they? What’s your favourite item from Smiggle at the minute? Comment below.